Discount available! 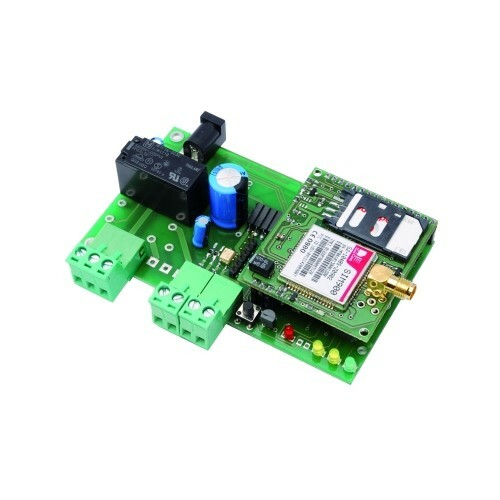 Recommend GSM Remote Control – Temperature Control to your friends and get your Discount. 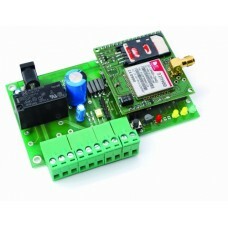 Allows to remotely manage the heating or cooling system. 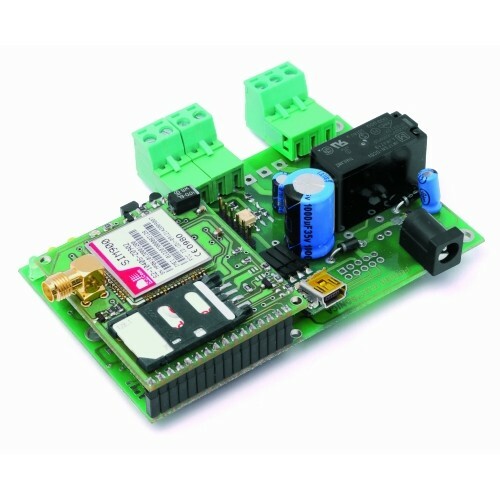 This is a thermostat that can act locally, through a relay used to command the cooling/heating system in an autonomous way so as to maintain the temperature that has been set remotely. 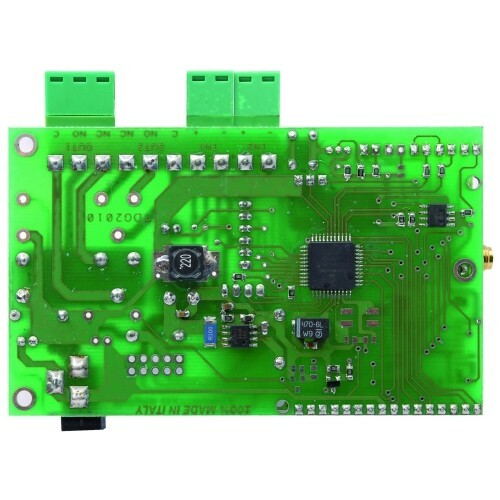 The remote control, connected to the boiler, can manage the temperature set by the user, but also remotely communicate, automatically or upon request, the current value. 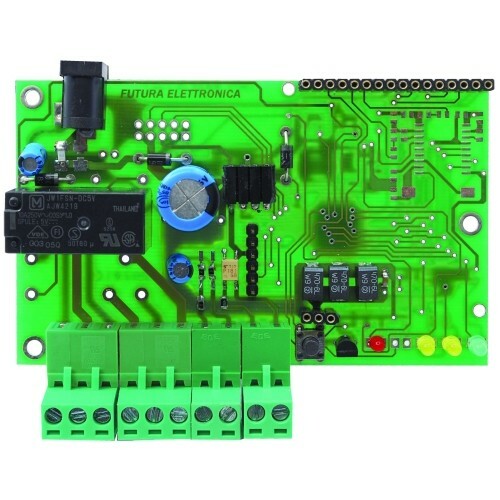 It can also notify, via SMS or phone call, when the sensed temperature falls out the set limit value or the alarm input is active.